If you enjoy sharing details about sights with family and friends when you venture out for walks, why not become a Walking Tour Guide? 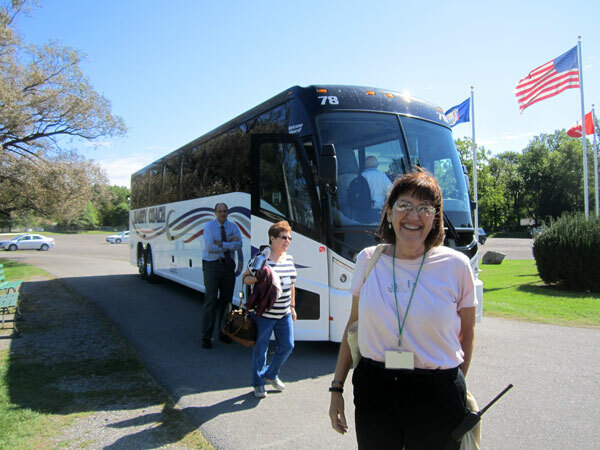 Some of our walking guides work with bus tour groups at varying times throughout the day, while others narrate our historic tours of our gardens for our guests at set times on weekdays and weekends. 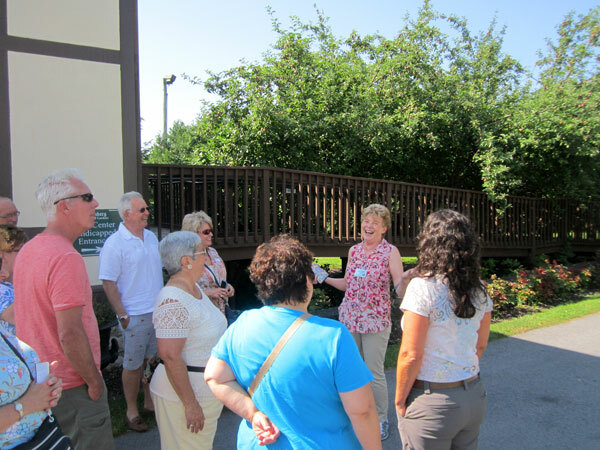 During training with our Lead Volunteer, the guide is designed to tell the history and description of Sonnenberg’s Gardens to share with guests on an approximately 1 hour tour. Please keep in mind that tour buses visit most often during the latter part of the week – Thursday, Friday and an occasional Saturday. So we do ask Bus Guide Volunteers to give us two buses per month.